If you are in the business of selling, you probably invested in an SEO service. Did you provide the right keywords to create backlinks? Did they add value to your business in the form of increased sales? 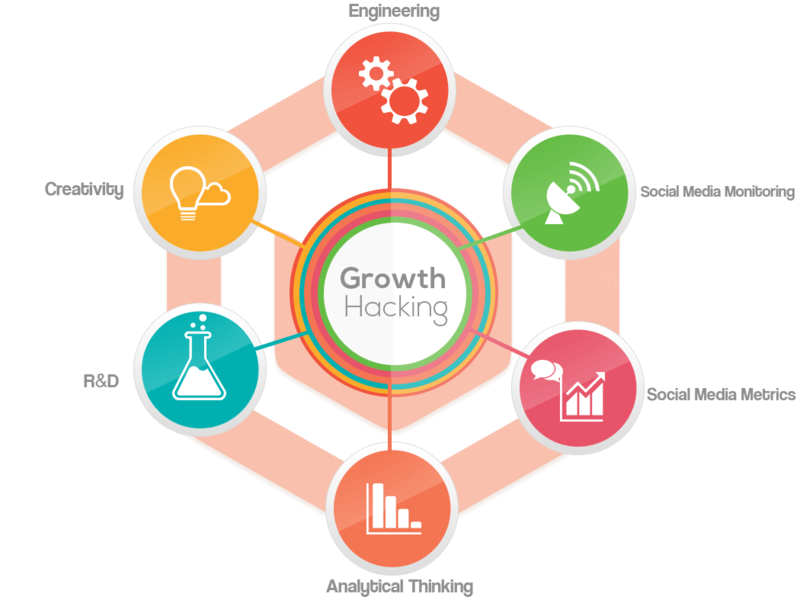 If your business is still playing catch up on sales, Growth Hacking is what it needs. SEO is just the first in a series of steps to ensure increased website traffic translates into sales. 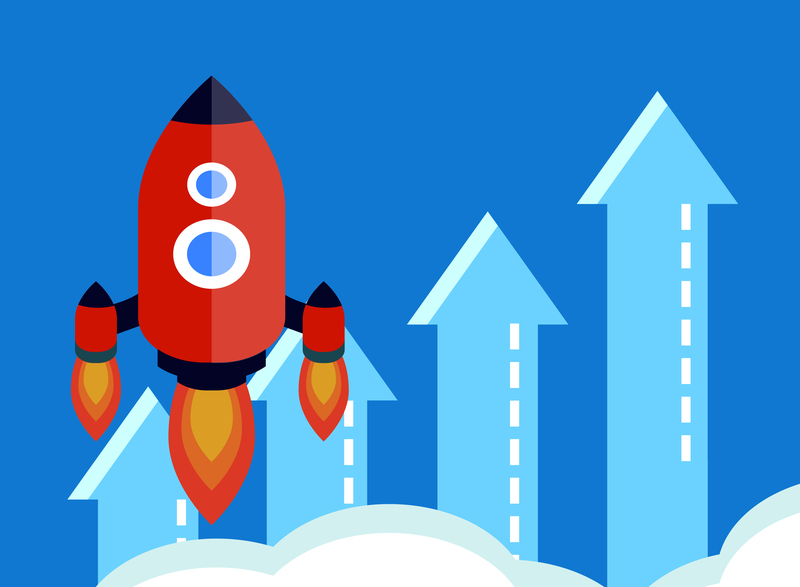 Our job at Growth Ninja is to do precisely that by offering you a holistic package that not only boosts your search engine ranking to the top 10 but also your sales and ultimately revenue, the most measurable and desired outcome. We make it our mission to know and understand your product and business goals, study your website and analyze your competitors. Our team of data analyzers, developers, UX/UI experts and content writers will execute our growth plan to help you become the 'best seller' in your business. 1. Study in-depth your product, competitors and existing data to narrow down the keywords that best describe the product and are most often used in searches. Analyze what a typical user would need to translate browsing to a potential sale. 2. Provide User Experience (UX) and User Interface (UI) recommendations to re-design your website to enhance customer experience by ensuring time on website is well spent for the user. 3. Create content as per UX recommendations, placing important keywords strategically in your website, other related websites and blogs to organically increase traffic. Order today and get started on your growth path today!